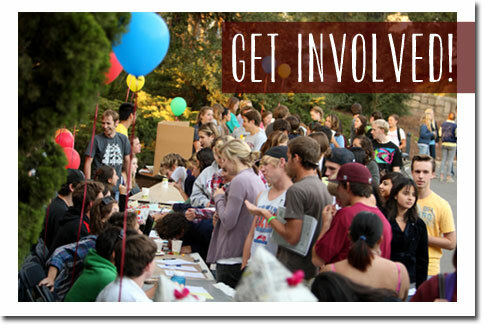 that you can get involved on your campus. 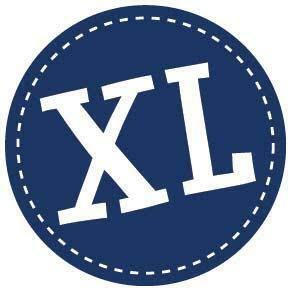 Everything from intramural sports to joining a club or even joining a frat or sorority. 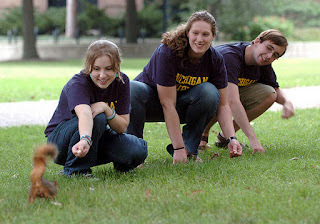 Most colleges have a wide variety of clubs you can join. 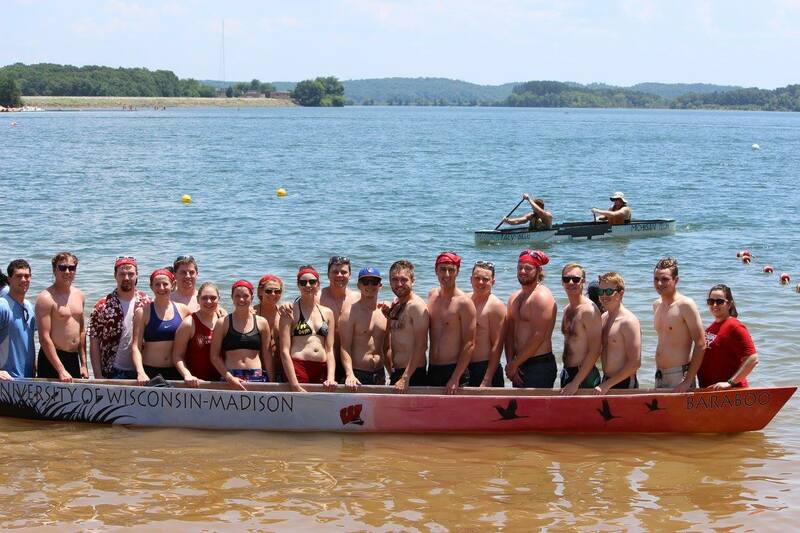 You can join a serious club or something a little different like the people watching club that’s found at the University of Minnesota. 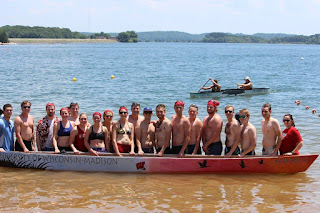 There are many unique clubs that are found on college campuses like the concrete canoe club that is found at the University of Wisconsin-Madison or the Squirrel Club at the University of Michigan. Joining a club or organization allows you to feel more connected to your school but you have to be willing to seek out these experiences in order to get the full benefits that a college campus can offer. Most importantly, getting involved on campus creates a sense of community. College is meant to be shared with other students who are going through this same new experience just like you. Getting involved on campus can also help you figure out more about yourself. It can help identify your strengths and weaknesses and build confidence in yourself. Being busy in college is perfectly okay. Try and immerse yourself in the full college experience and live it up. College is a very short time in the big picture of life and many times your best memories are from your college days. College can also be a time of experimenting. Trying something new every week is a great start to taking a step out of your comfort zone and finding out who you truly are.